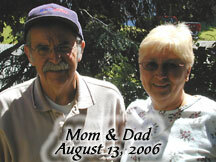 "Had a Dad" Alzheimer's Blog: Vote for me! If I win I will donate the money to Alzheimer's research. Thank you. You can vote once per day with Twitter and with Facebook. “Stand your ground” against dementia patients!